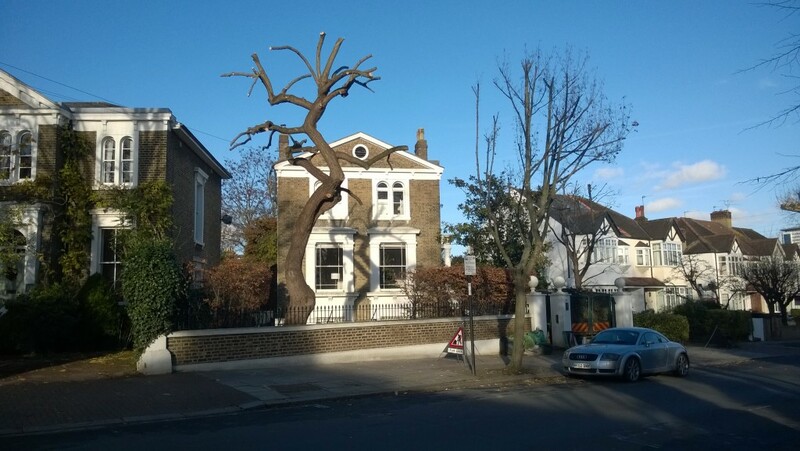 Capital Trees Limited delivers a comprehensive, reliable and professional service for all types of tree work throughout London. We have full public liability insurance and we specialise in carrying out tree work in small private gardens where space can be limited. If branches are too heavy or the dropping area is too confined ropes are used to lower the material to the ground. This method avoids damage to other trees, plants and property. Green waste generated by tree work is removed and recycled. Cut logs can be left on site if desired. 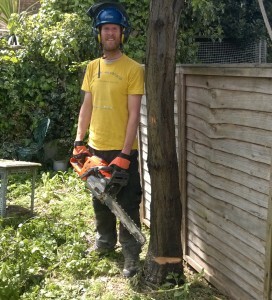 We regularly write about news and issues to do with all aspects of trees and arboriculture. You can read our posts and see an index of topics here.